I had actually never used a mud mask until I had the chance to review this Dead Sea mud mask from goPURE Naturals. I'm not going to lie; it was a little weird to squeeze out actual mud and put it on my face. But once I got over that initial weirdness, I was a big fan. I've enjoyed using this mask during the summer, because it cools my skin and I feel like it helps detox after long, sweaty days. I especially loved that the mask includes aloe vera and vitamin C. The mineral combination is aimed at combatting acne and evening out the texture of your skin. For me personally, I saw the biggest impact with the appearance of my pores. After using this mask just a few times, the pores were visibly smaller and my skin was just easier to work with. 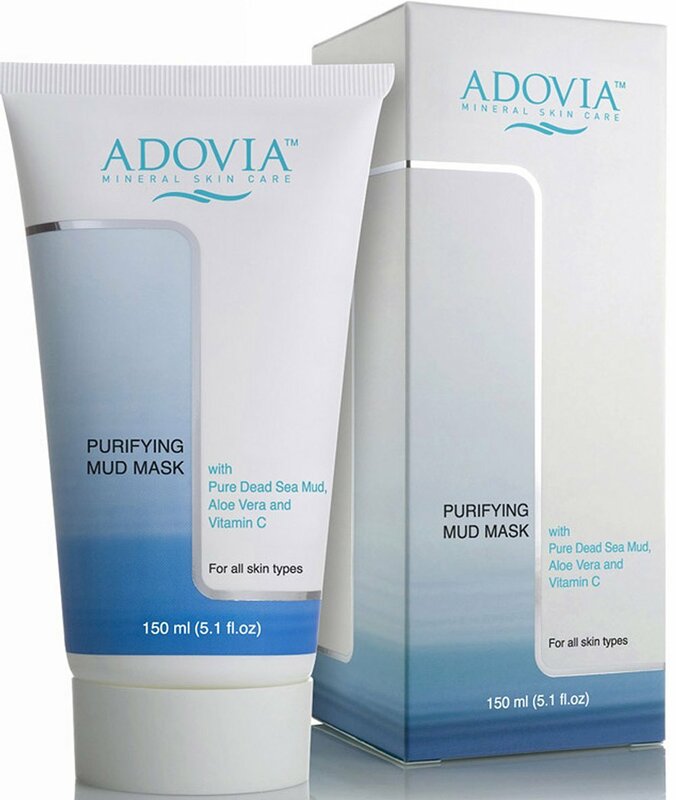 Whether you've used mud masks in the past or not, I recommend this product.